GENEVA (Reuters) – United Nations human rights experts called on Wednesday for an impartial investigation into the deadly collapse of a dam in Minas Gerais, Brazil, and into toxicity of the waste from the iron ore mine owned by Vale. In a statement, the U.N. expert on disposal of hazardous substances Baskut Tuncak urged the government to prioritise safety evaluations of dams and not authorise any new tailing dams until safety is ensured. 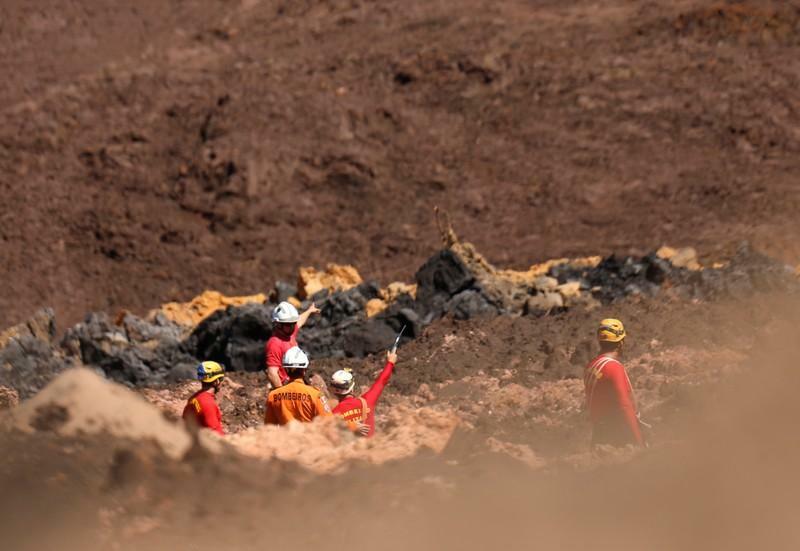 Vale SA, the world’s largest iron ore miner, has vowed to sacrifice production for safety to avoid another instance of the tailings dam failures that have tarred its legacy, including the dam that burst in the town of Brumadinho last Friday, leaving hundreds missing and presumed dead.